Get the latest Ford Transit Courier lease deals from Intelligent Van Leasing. 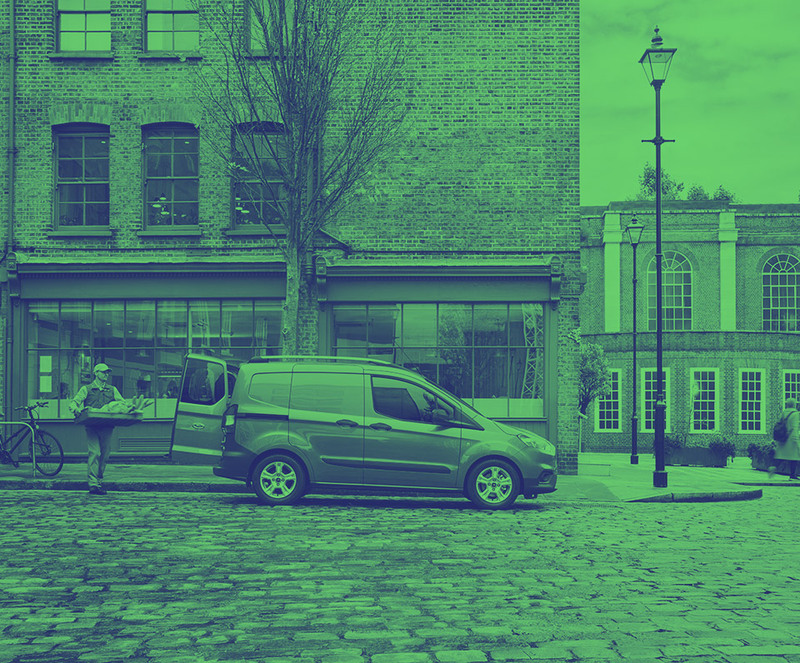 We offer some of the best value deals in the UK on new Transit Courier vans for your business. All our lease contracts include free delivery to the UK mainland, a manufacturer’s warranty, road tax, phone support and optional vehicle maintenance packages. 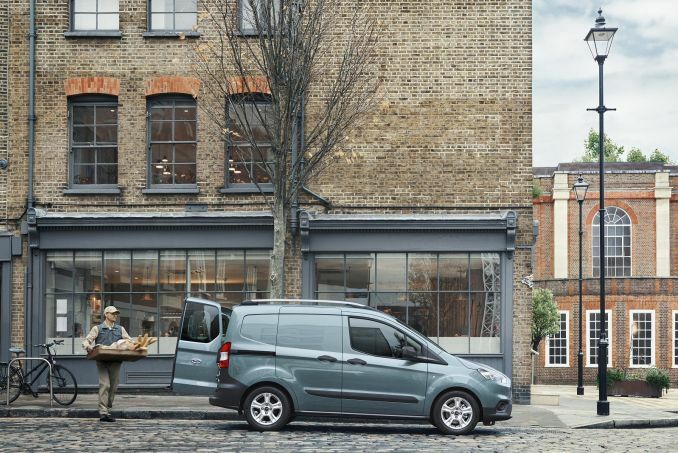 Our Business Contract Hire lease deals on the fabulous Ford Transit Courier will revolutionise your daily working life. Sole traders, partnerships and limited companies are all welcome. Our website has a handy filter for comparison of the vehicles. If you want to review other than on price which is how we have listed them, the just re-set the parameters to find the Ford Transit Courier that really works for you. While you are busy getting on with your working life, the business miles rack up. Before you know it, you may be near or even over the stated mileage allowance in your lease agreement. Don’t worry! There are options open to you to offset the excess mileage penalty. Talk to us now to find out more. No, our lease deals do not include insurance. This is something you will need to source yourself once you have chosen your Ford van and before it is delivered to you. Insurance must be fully comprehensive cover.